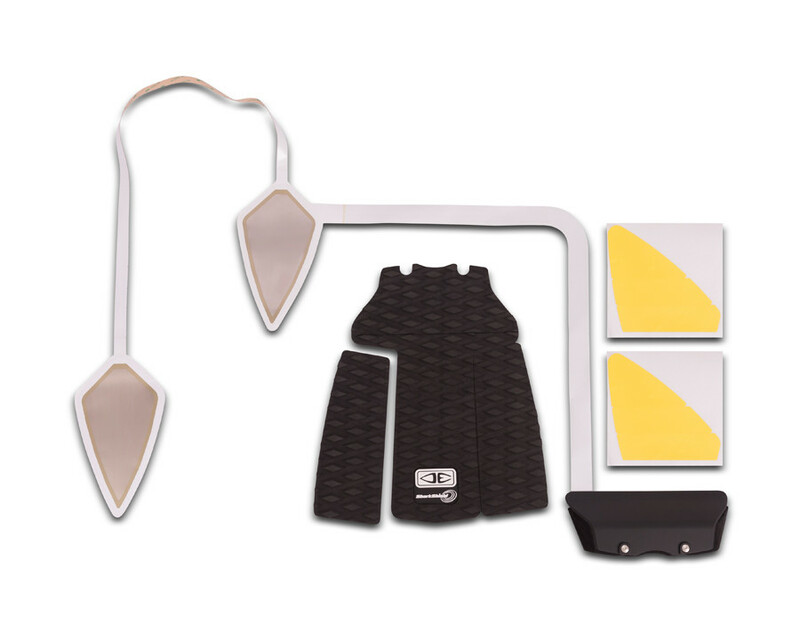 The Ocean & Earth Tail Pad / Decal Antenna for installation on boards. 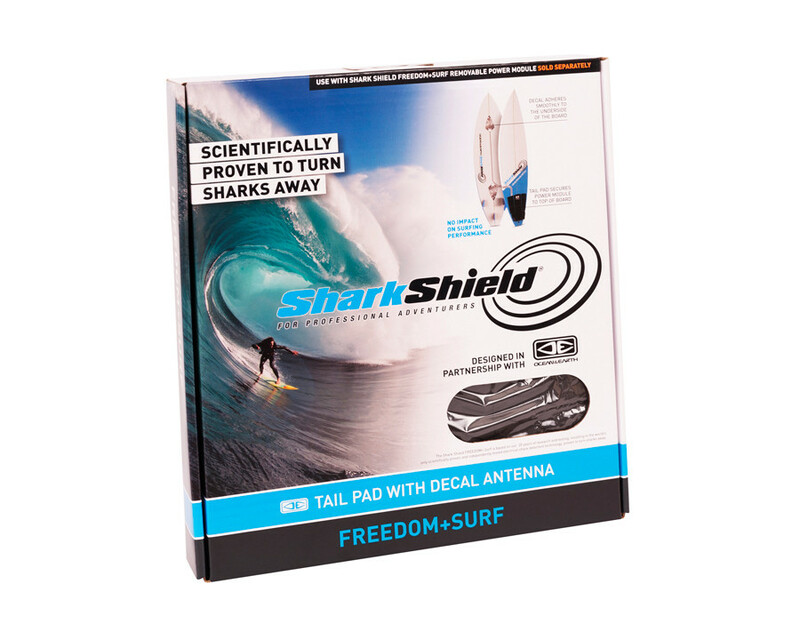 Includes 500 micron thin Decal Antenna. Tail Pad with Kicker Support. performance. 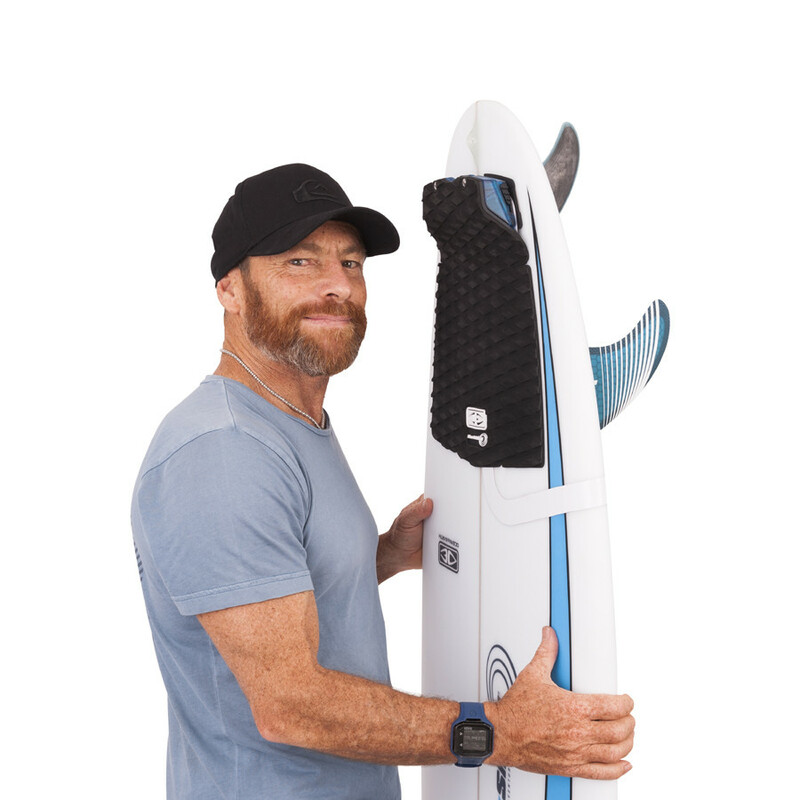 FREEDOM+ turns your surfboard into an electrical shark deterrent.